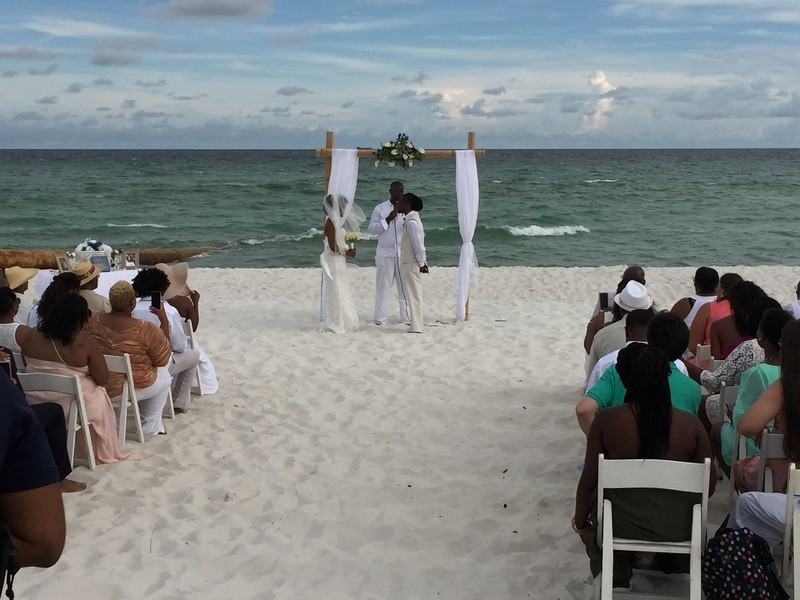 Sam Productions LLC plan wedding productions, even on the Beach. 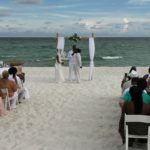 Wedding on the beach has special requirements especially when it comes to the sound and location on the beach. Sam Productions LLC currently manage OPOV Band's contract management, stage planning, bid response management, webmaster, and many more administrative functions. 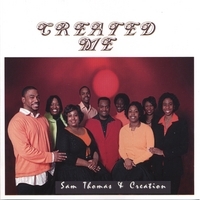 Sam Thomas produced and played keyboard, horns, and organ on various songs on this project and co-produced the music on song "Mountain Movers" on this CD. Sam Productions is currently the Project Manager officials for the PFC Conventions. We manage the entire planning process and execute the program generation working directly with the PFC Staff. We also manage the entire Stage Setup, Professional Audio Sound for the convention, and Music Producer for the the PFC Band. Sam Thomas mentored Shannon G from a young teen Artist until 2014 molding her into a well groomed Gospel Artist that she is today. 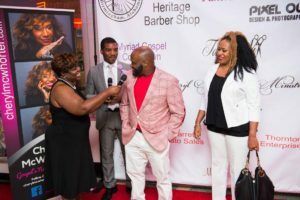 Sam Productions, LLC has produced various events with and for Shannon G.
Sam Thomas wrote, produced and played the song "Believe It" on this Charese Nicole Matthews CD "Sunshine". Gospel HipHop Contemporary Urban Sound targeted toward the Youth that love plenty of Beat with positive message lyrics. This CD is a collaboration of Gumbo Entertainment Artist that have bonded as Superfriends going out to do a supernatural work to serve. Sam Productions produced Kenny Williams first demo project named after the Title Song "My Everything" written and produced by Sam Thomas. Gospel HipHop Contemporary Urban Sound targeted toward the people that like plenty of Beat with positive message lyrics.